It’s another packed day of action at the Rio All-Suite Hotel and Casino in Las Vegas as the 2012 World Series of Poker enters the second week, but all Australian eyes will be on the final day of Event #6, the $5000 No Limit Hold’em Mixed Max. 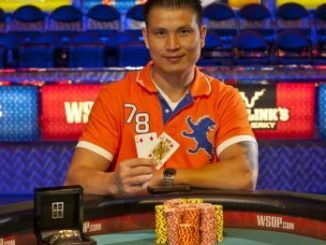 Sydney’s Warwick Mirzikinian is one of the four players shooting for WSOP gold, along side former November Niner Joseph Cheong (USA), Frenchman Hugo Lemaire and Aubin Cazals from the tiny West Indian island of Montserrat. The winner of each match will square off for the bracelet in the finals. The winner will take home USD $$480,564. 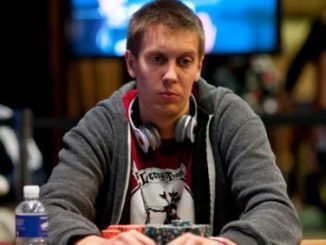 Already guaranteed a fourth-place finish, Mirzikinian has matched his best ever WSOP finish having final tabled the $2500 Seven-Card Razz event at the 2009 WSOP. Good luck Warwick! 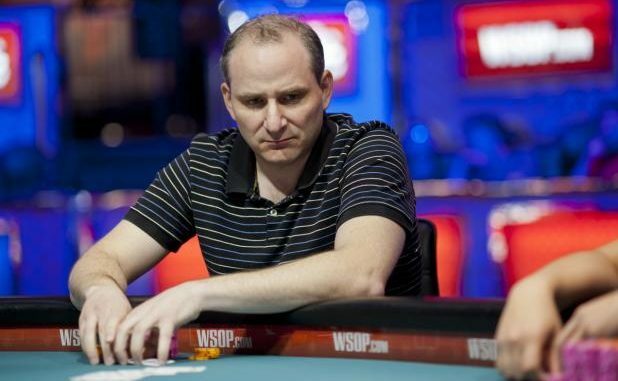 • Andy Bloch (pictured above, with thanks to wsop.com) breathed a colossal sigh of relief after finally winning his first World Series of Gold bracelet, following 18 years of hammering away in the world’s most prestigious tournaments and ultimately suffering the perennial heartache of disappointment after disappointment at each and every WSOP since 1995. Bloch won the $1500 buy-in Seven-Card Stud tournament, which was played over the course of his 43rd birthday (June 1). The event, which began with 367 entrants, included a stellar final table line-up of rivals that made the victory all the more poignant. His comeback finale included former two gold bracelet winners playing the roles of extras in Bloch’s triumphant biopic – Barry Greenstein, who finished runner-up and David Williams (fourth). 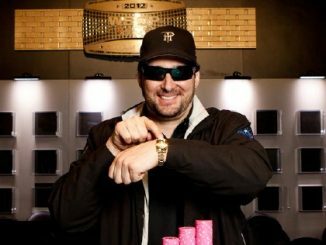 Andy Bloch pocketed USD $126,363 for his win. • Day 1B of the first repechage event in WSOP history, the $1500 buy-in No Limit Hold’em Re-entry tournament is scheduled for today after a massive field of 1696 players gathered for day 1A. Giorgio Medici topped the chip count on 106,500 with Brian Rast, Ari Engel, Jonathan Duhamel, Kevin MacPhee, Terrence Chan and David Benyamine all prominent at day’s end. Meanwhile Event #8, the $1500 buy-in Omaha High-Low Split tournament is down to 20 survivors including past bracelet winners Allen Bari, Dutch Boyd, and Gavin Griffin, while Tyler Schwecke holds a narrow chip lead. Event #10, the $5000 buy-in Seven-Card Stud tournament, also kicks-off today. 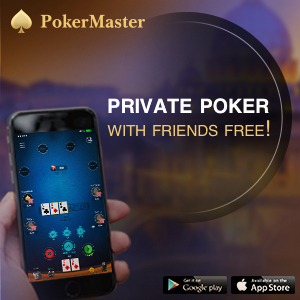 This is regarded as the Seven-Card Stud World Championship as it is the highest buy-in in the world for this game.